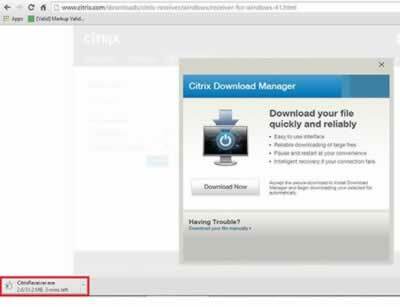 To demonstrate Citrix technology at work, the following screenshots show how the technology can actually be tried out from the citrixcloud.net website (use Microsoft's Internet Explorer web browser to run through the steps below, as other web browsers may not work). 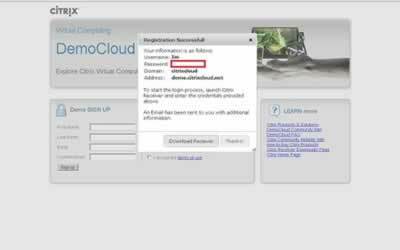 Enter your details and select your device and then press the 'Sign Up' button. 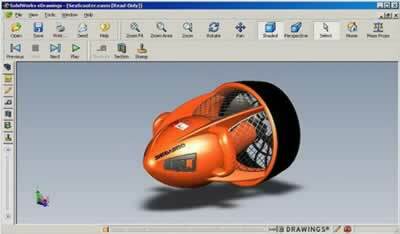 Make sure you select the appropriate 'Primary desktop device', so if you have Windows PC, select 'Windows PC'. 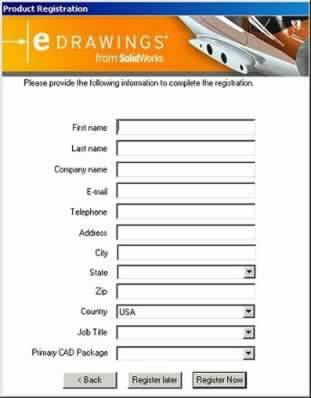 Write down the 'Username', 'Password' and 'Address'. 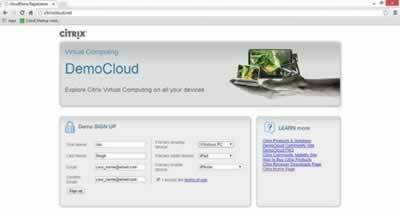 Select the appropriate receiver for your device. 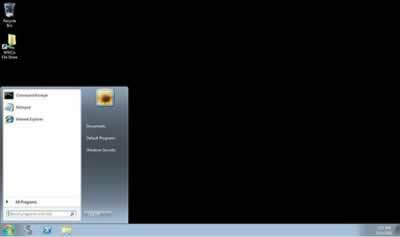 Here the 'Windows Receiver' has been selected for a Windows based computer. 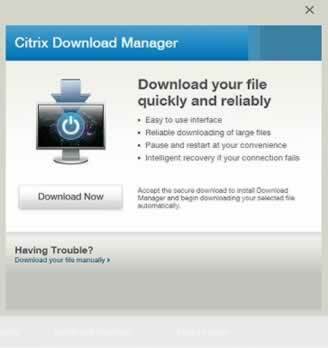 Select appropriate download by pressing the 'Download' button. 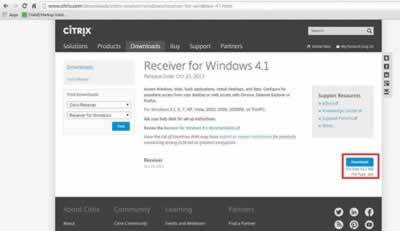 Here the 'Receiver for Windows 4.1' has been selected for a Windows PC. 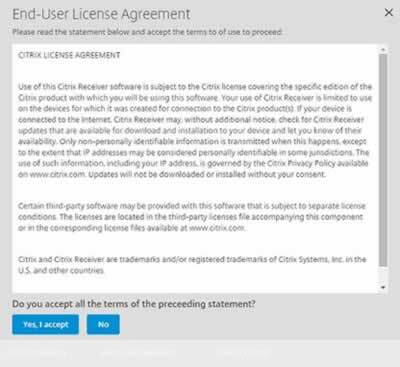 You have to accept the license agreement otherwise you will be unable to download the Citrix software. 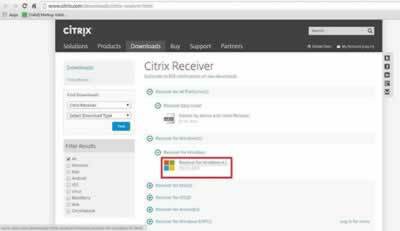 Click the Citrix Receiver.exe file has shown by red box. 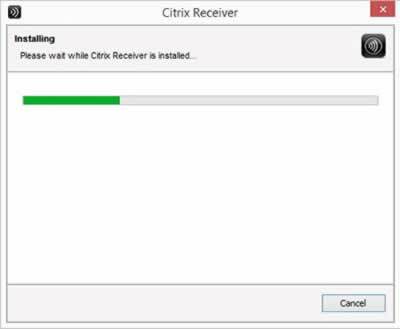 The Citrix Receiver will now install. 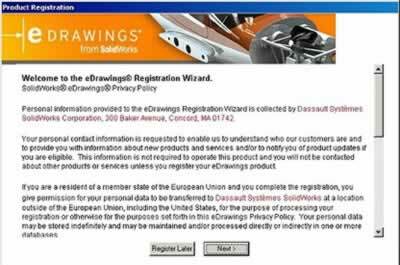 The SolidWorks eDrawings application is ready for use. 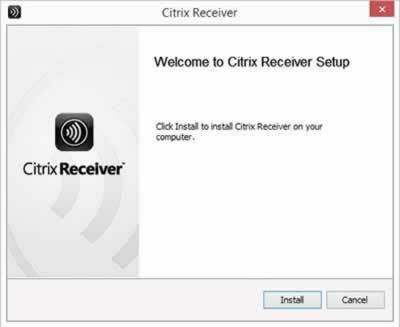 Remember it is not installed on your machine and you are accessing it remotely from a computer in the Citrix datacentre. 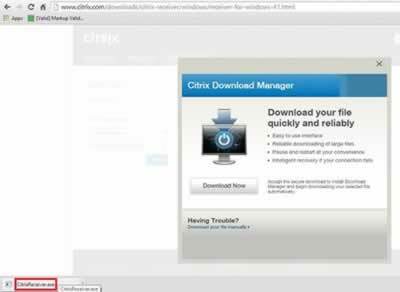 The desktop on the Citrix computer opens and can be used remotely.